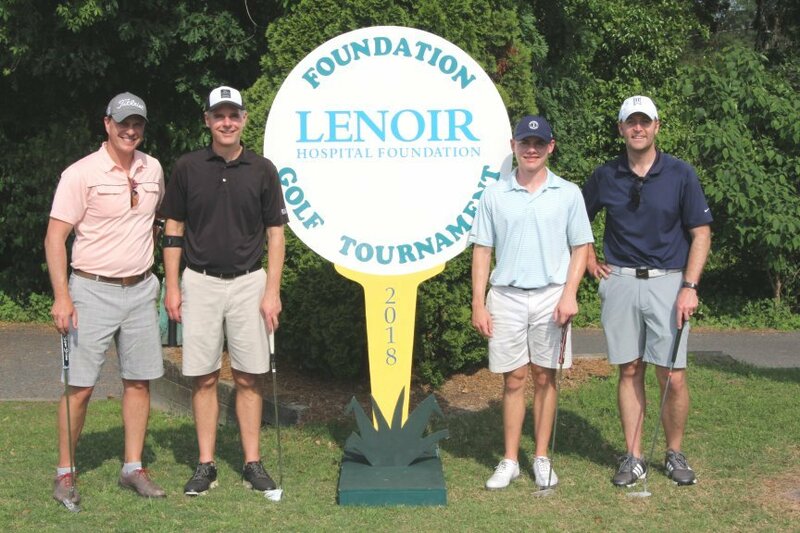 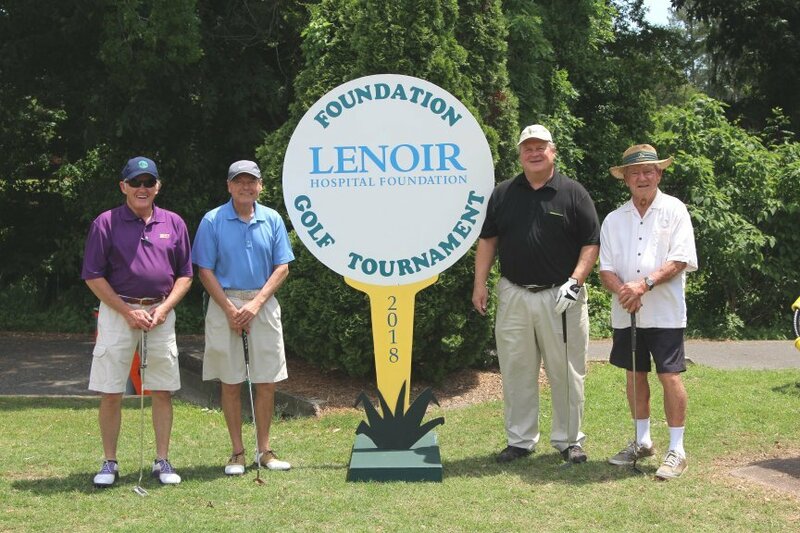 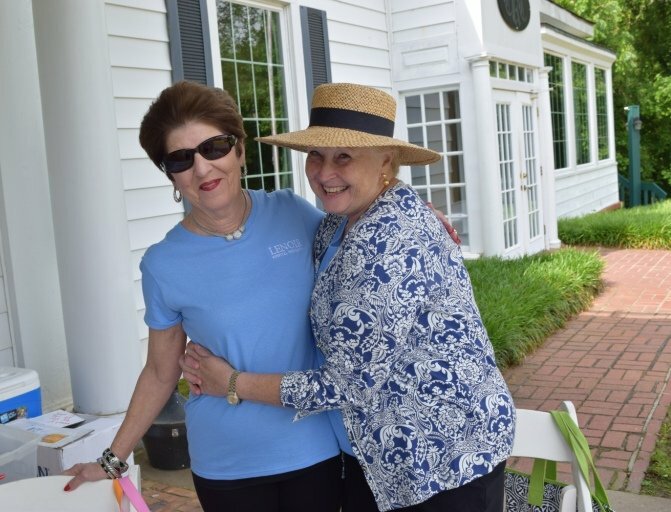 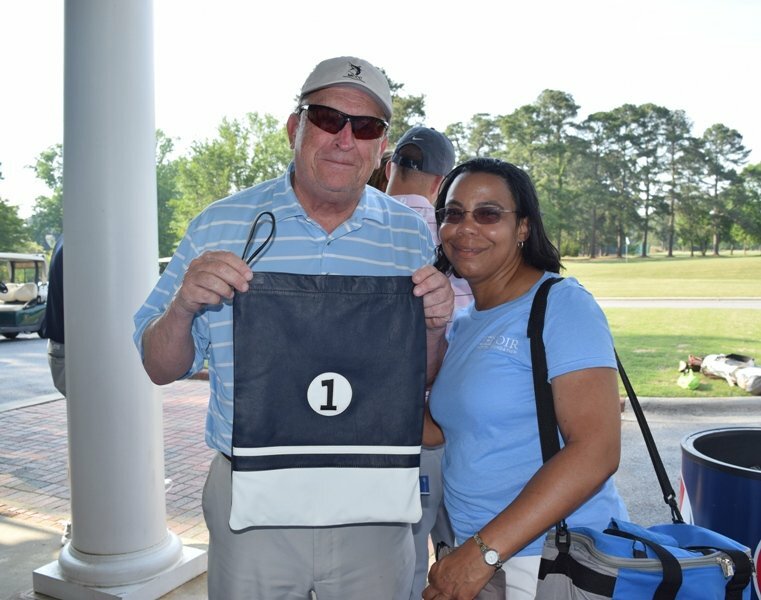 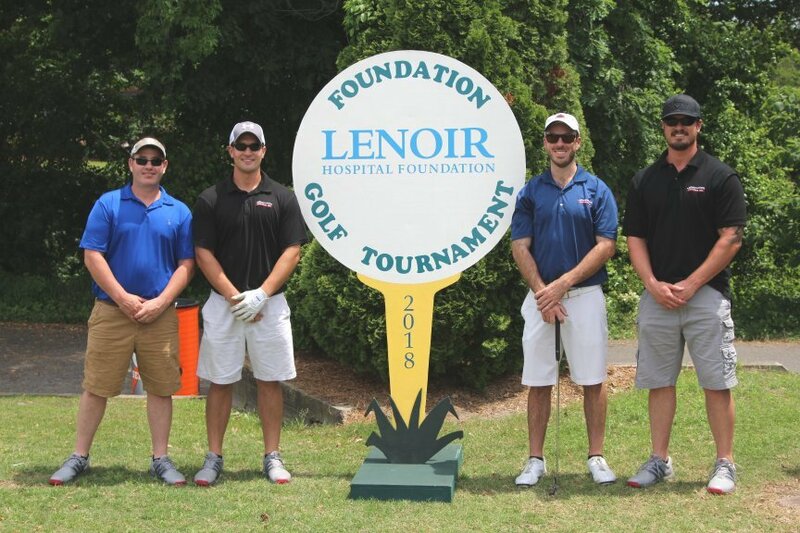 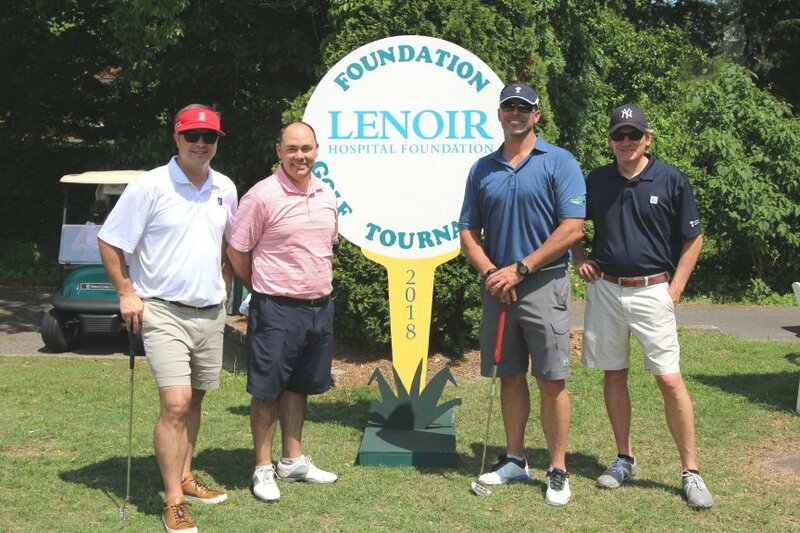 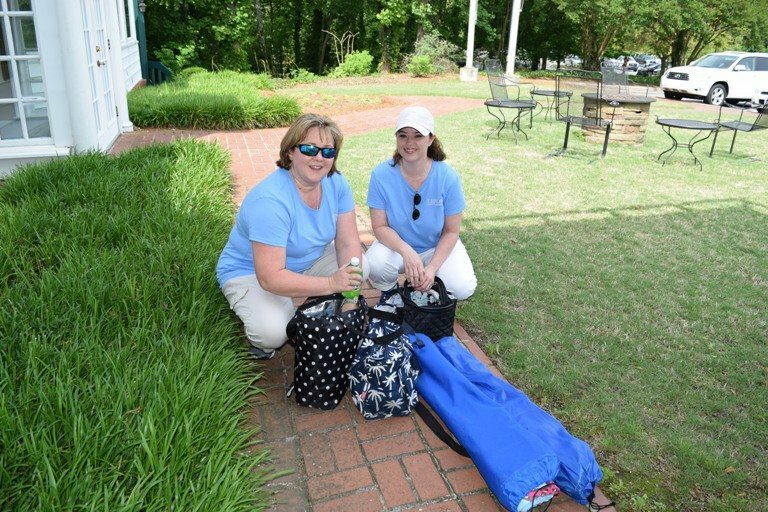 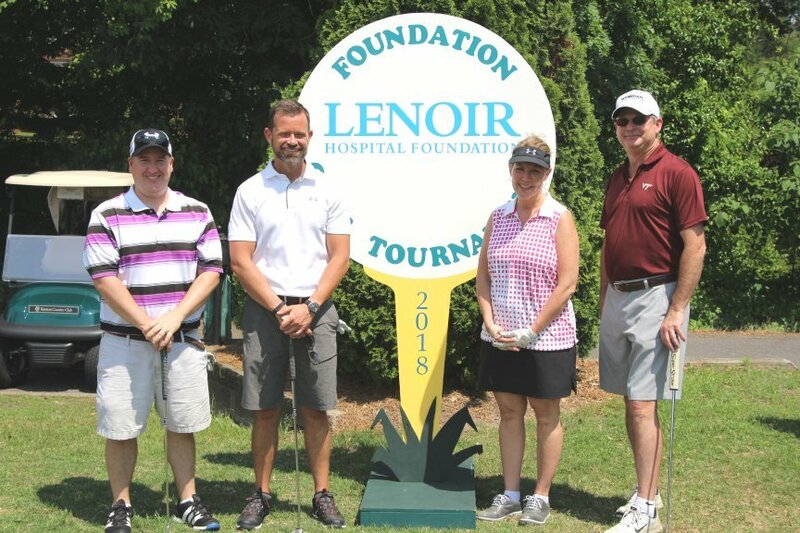 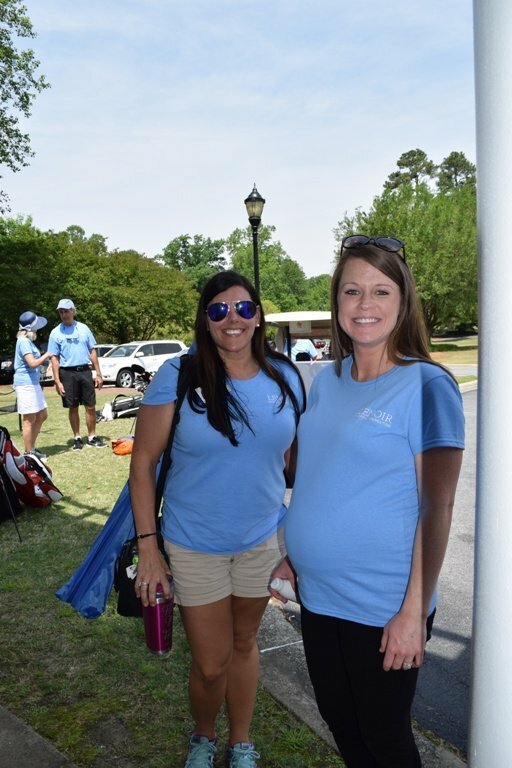 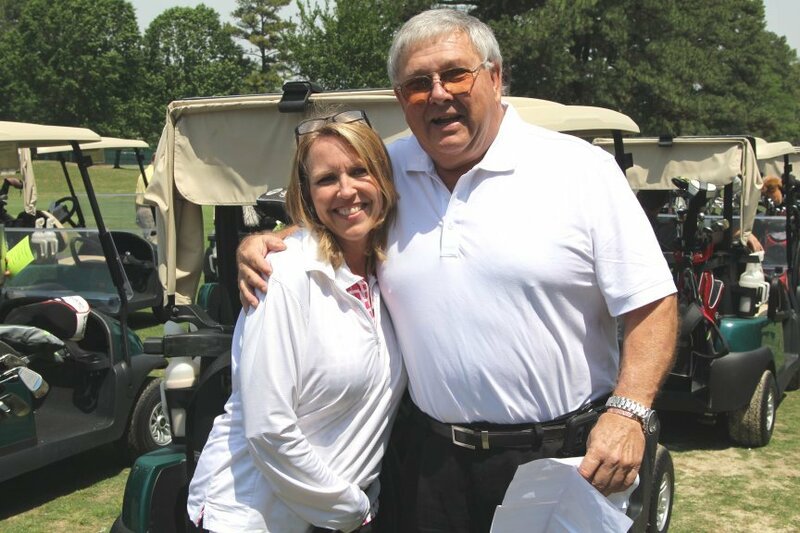 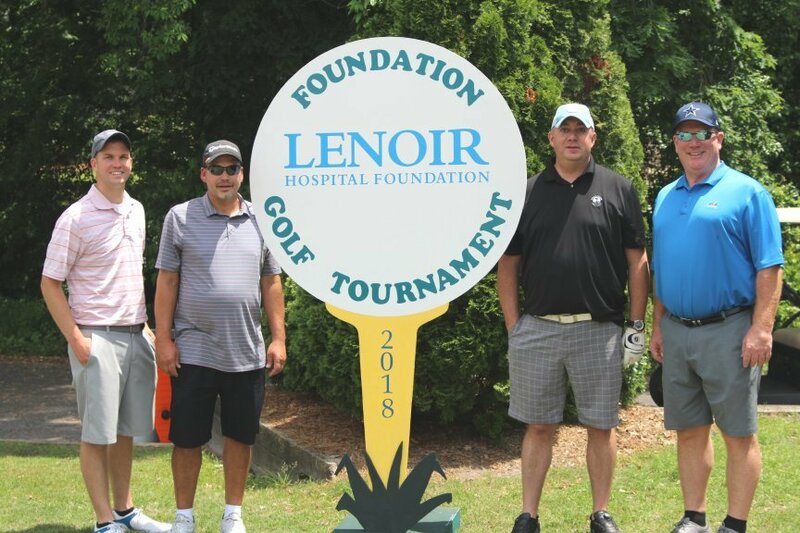 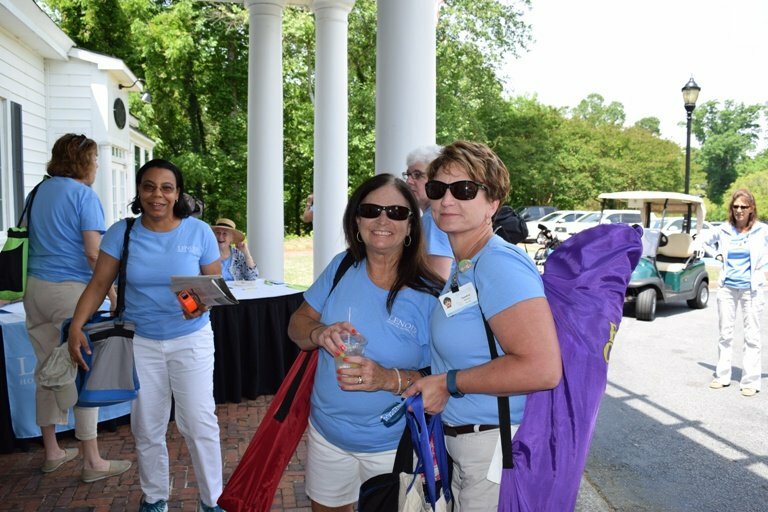 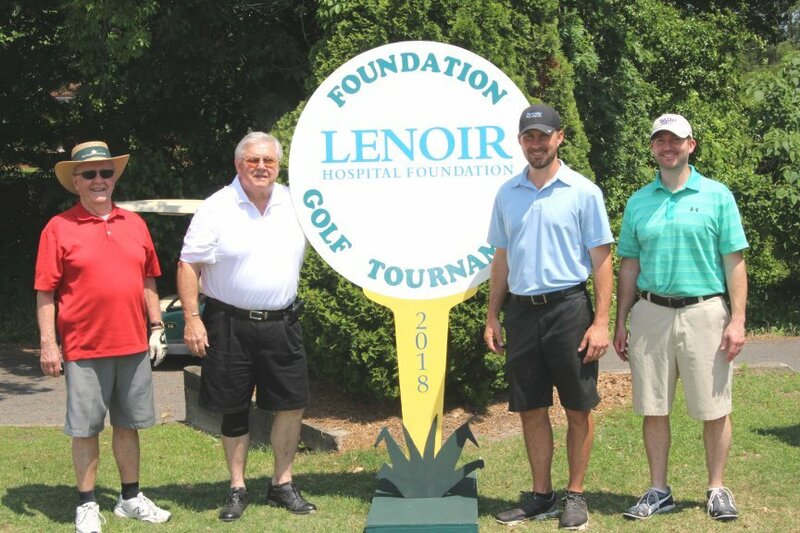 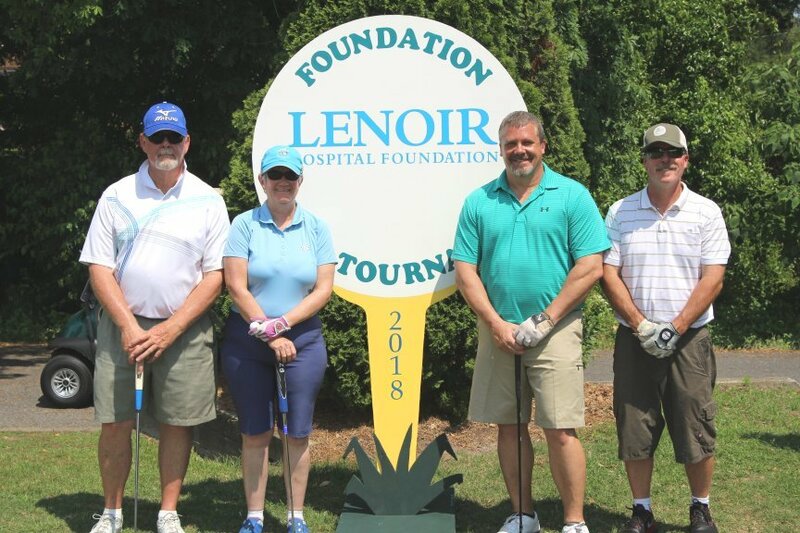 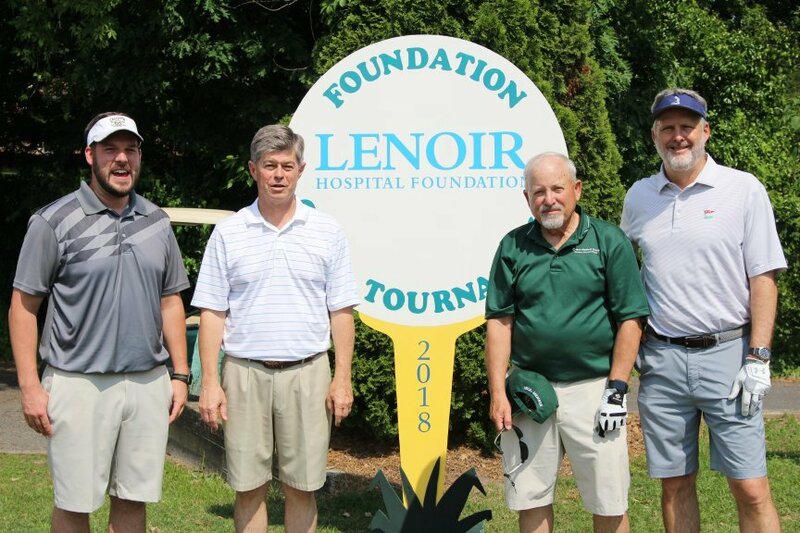 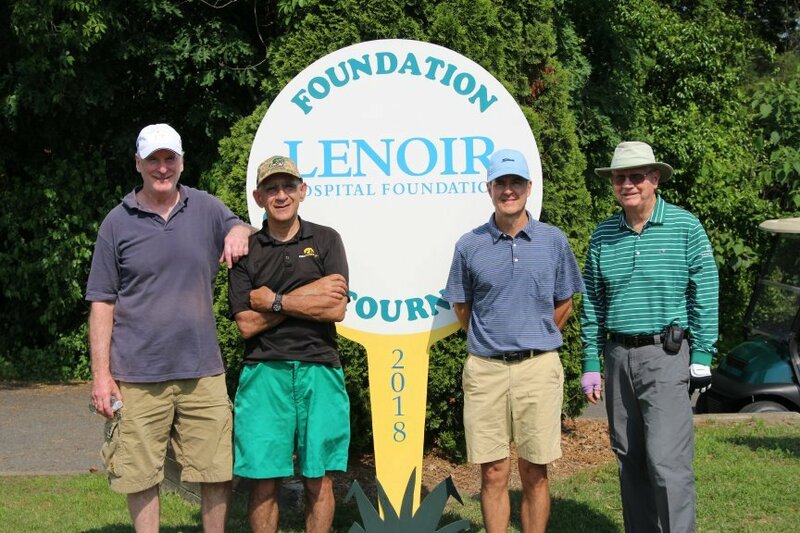 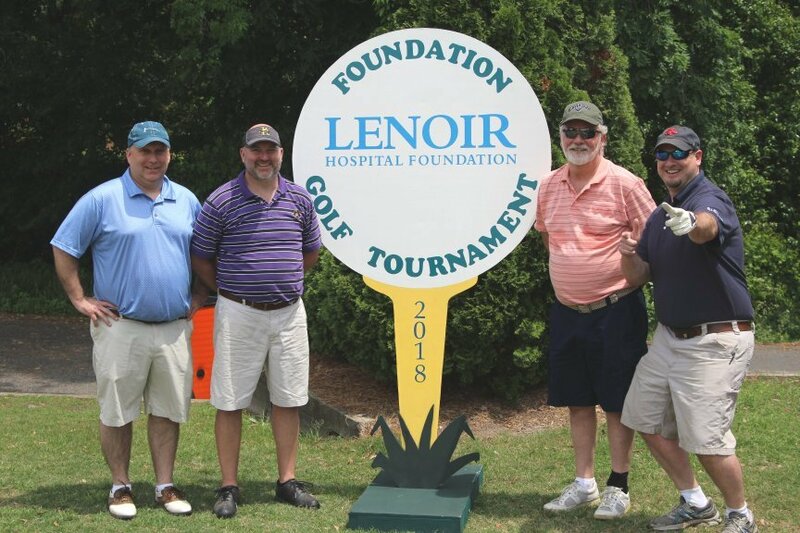 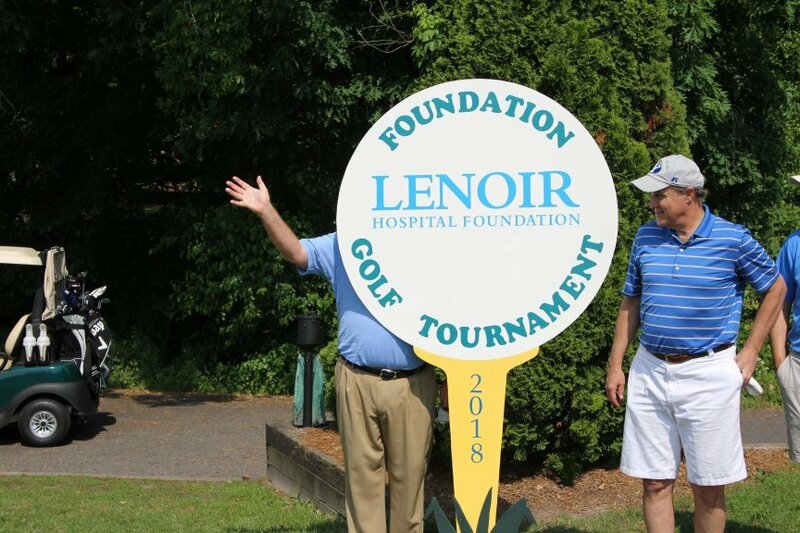 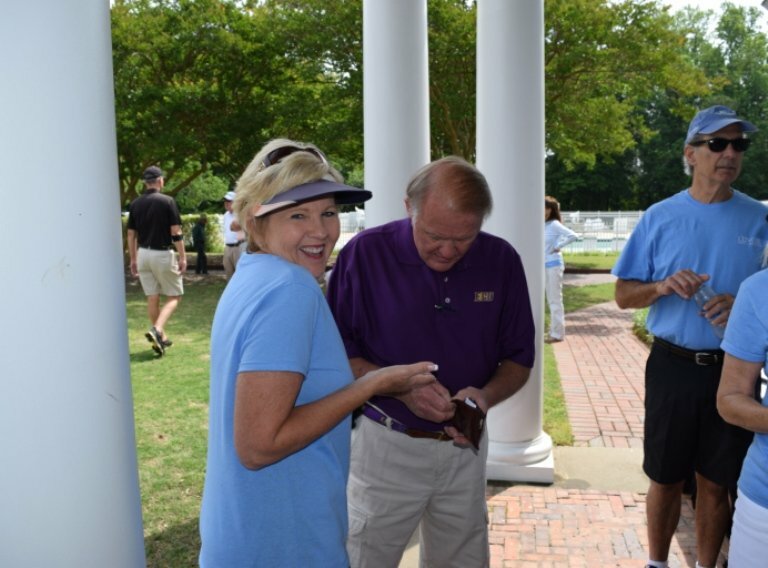 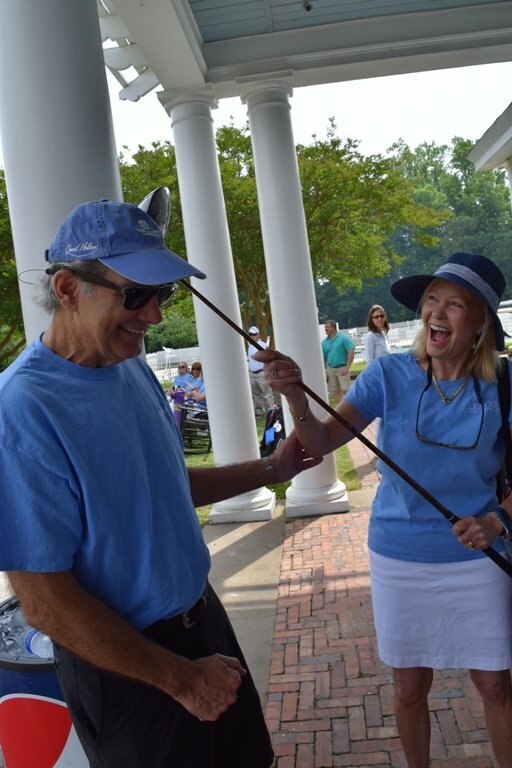 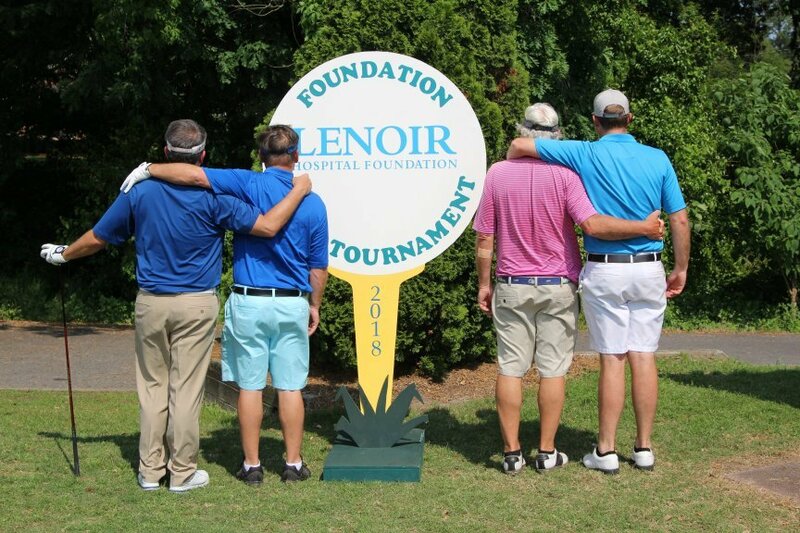 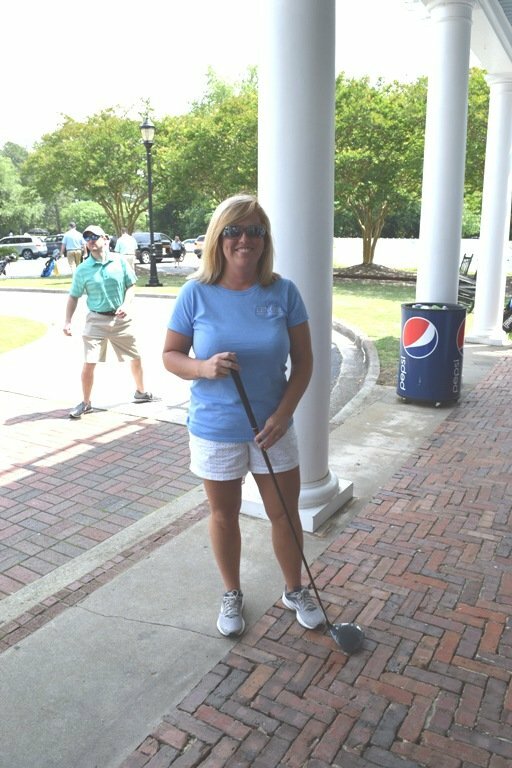 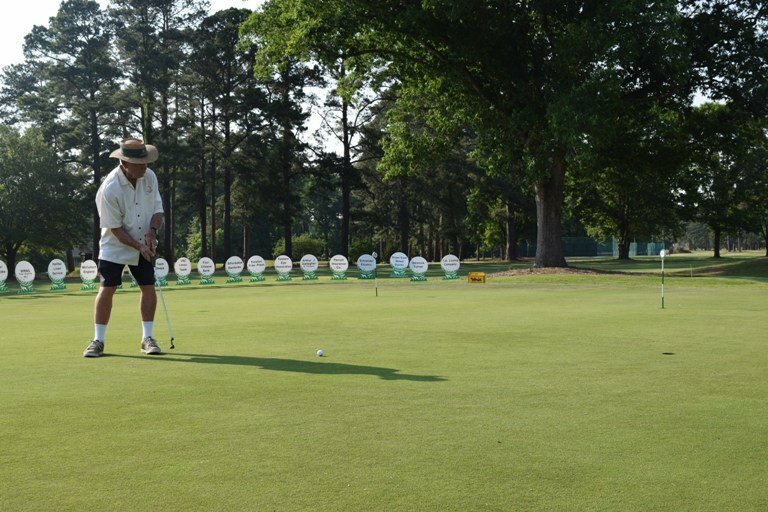 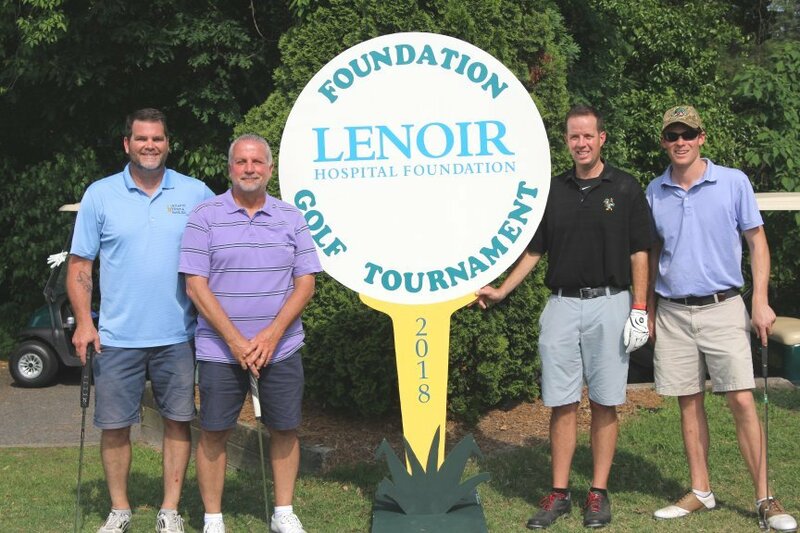 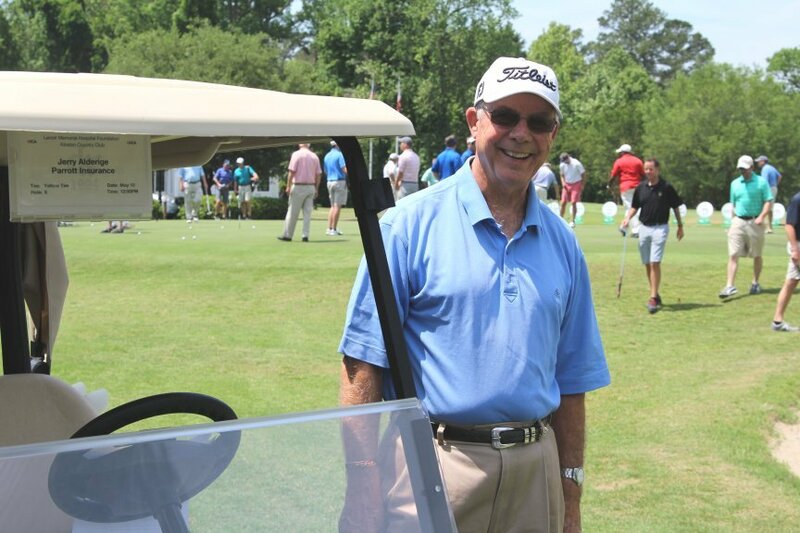 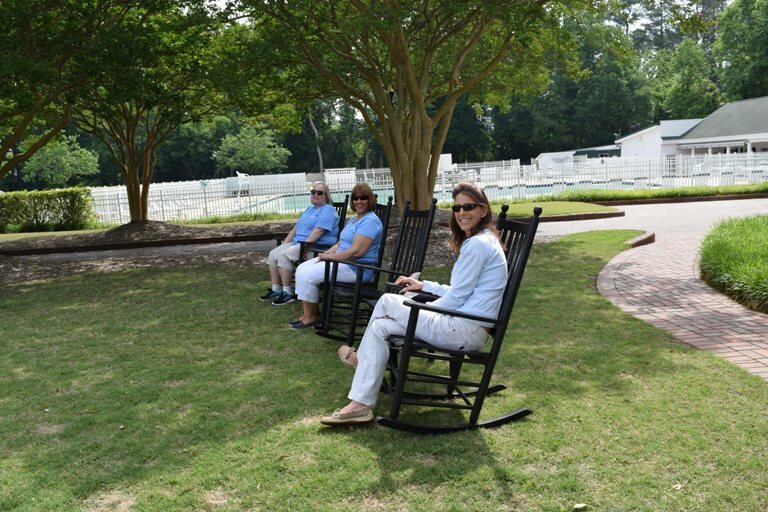 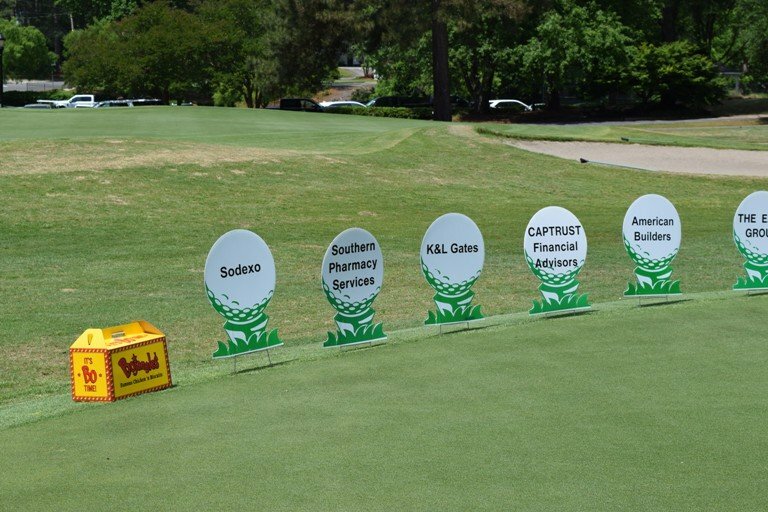 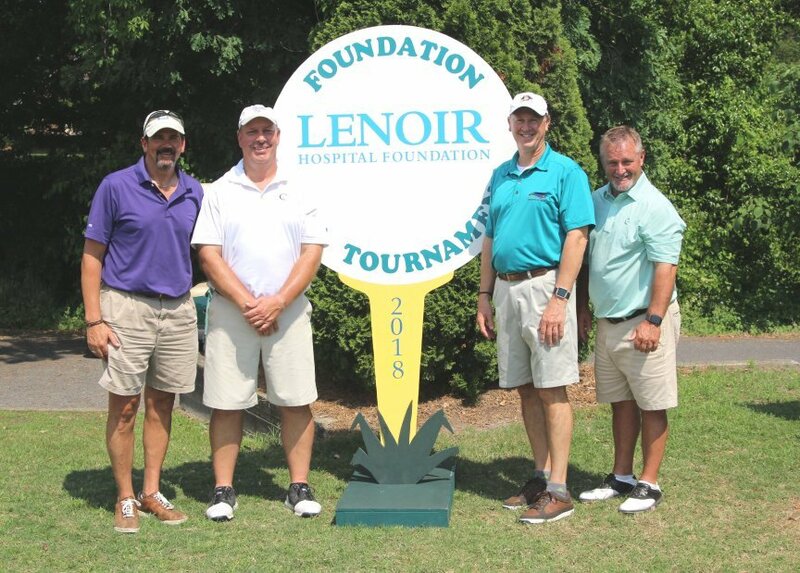 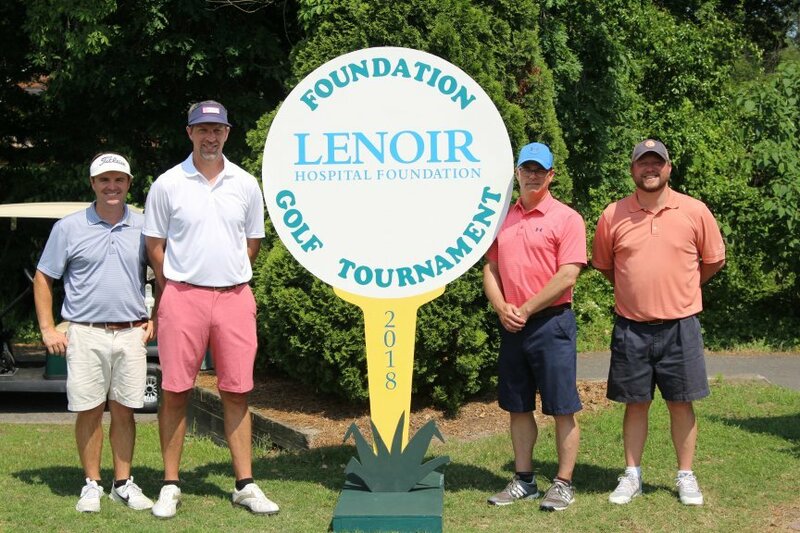 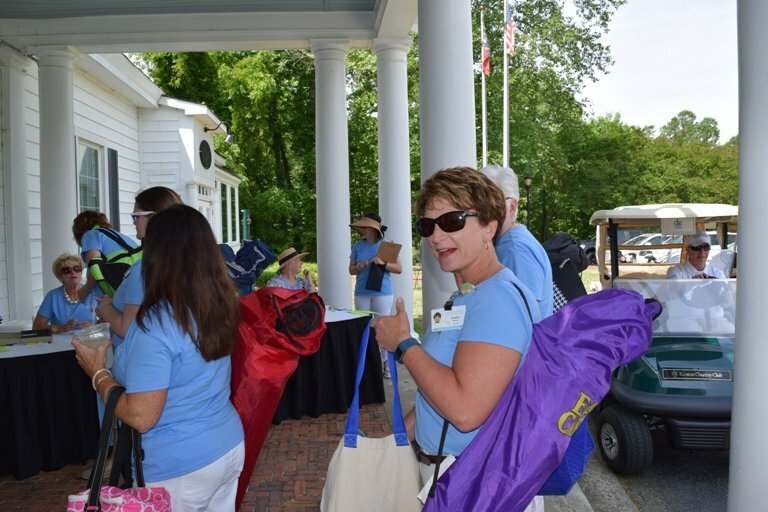 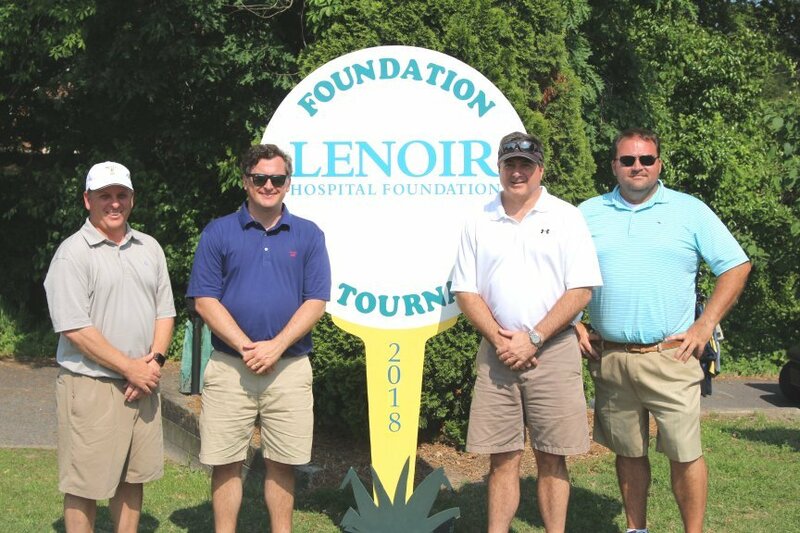 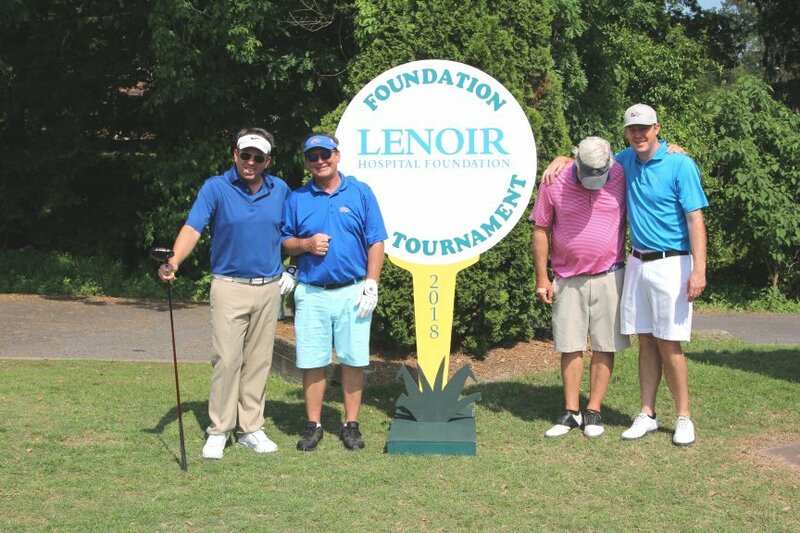 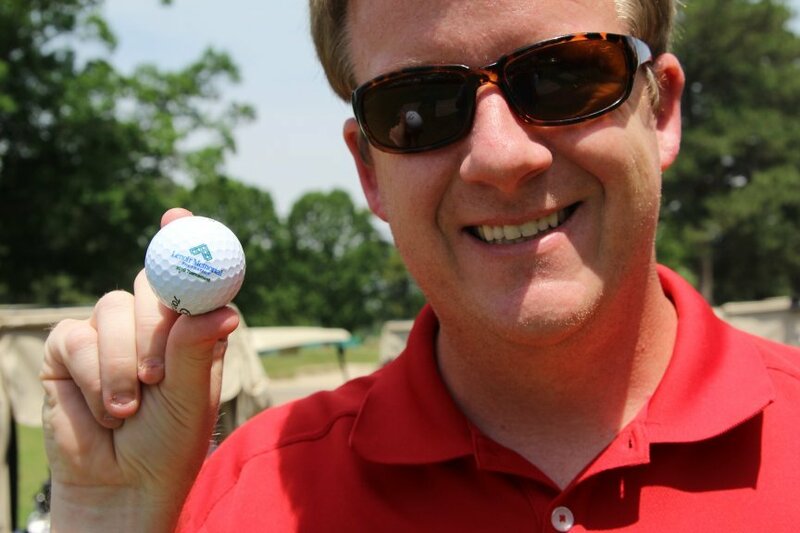 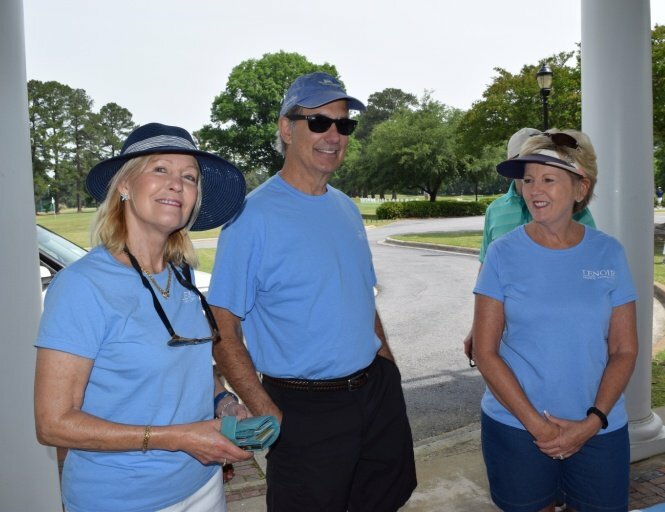 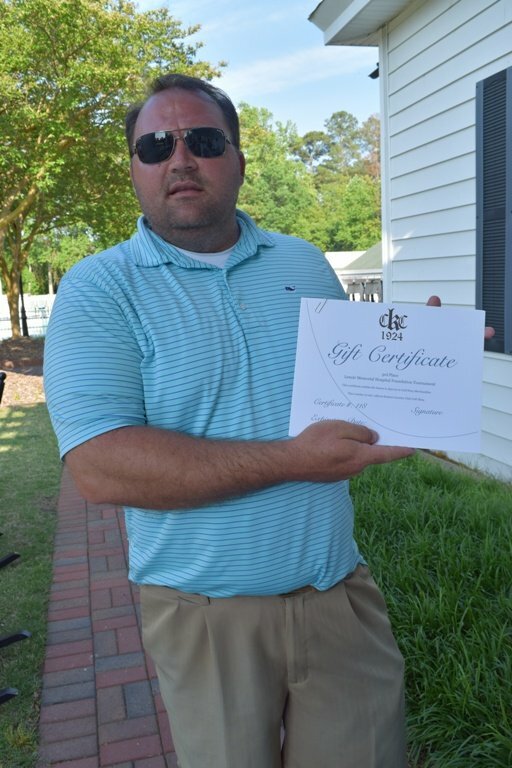 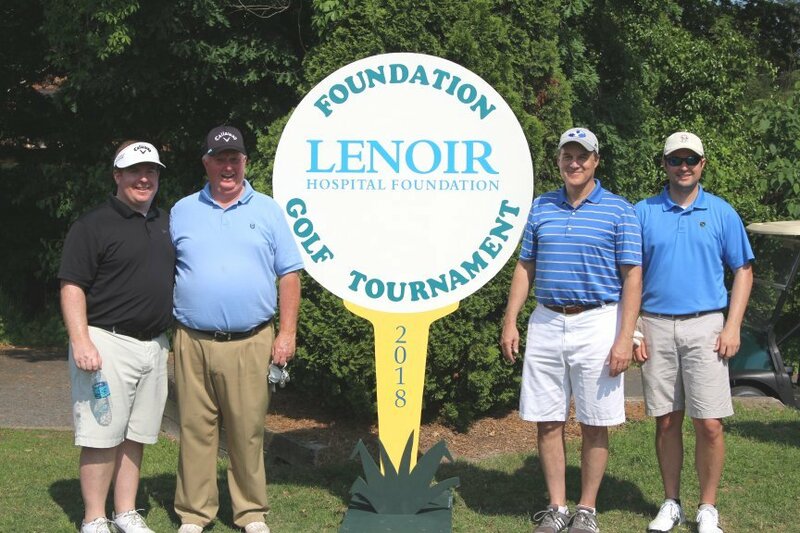 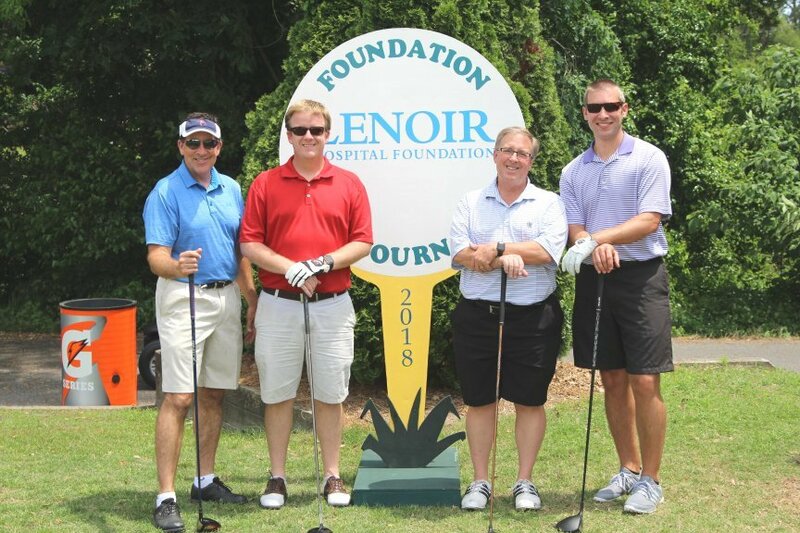 The Lenoir Hospital Foundation netted over $22,000 towards Nurses Scholarships from its 20th Annual Golf Tournament. 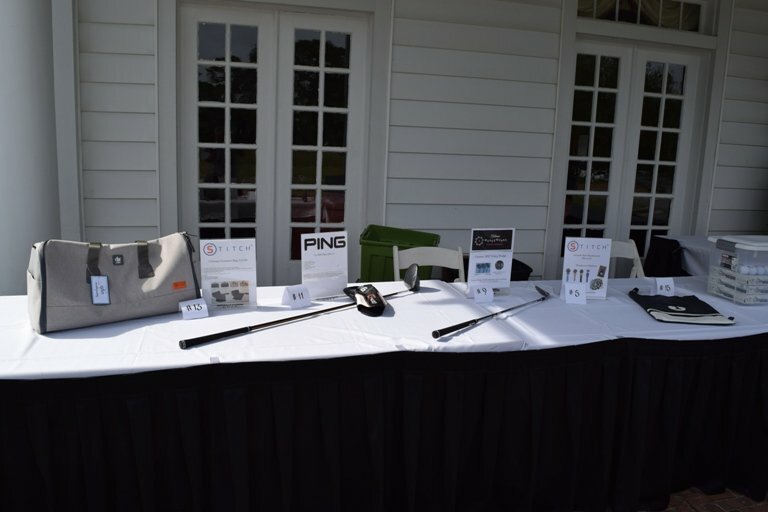 Thanks to all our players and sponsors for making it possible! 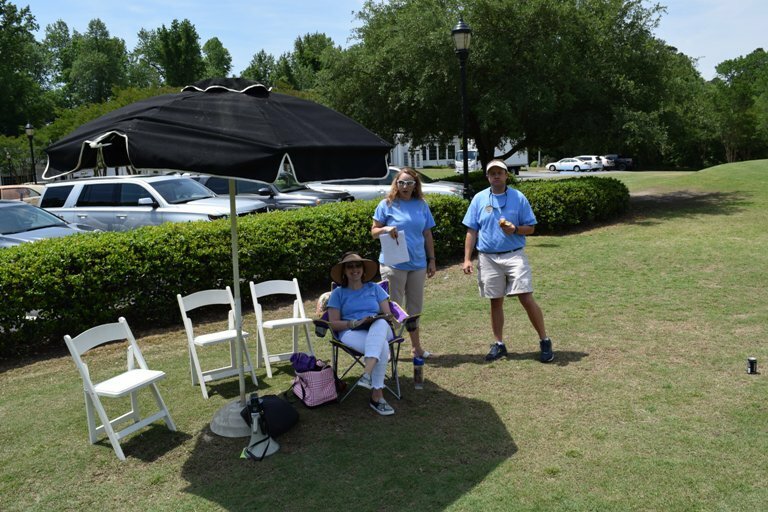 Thanks also to all our volunteers who help our participants have a great time. 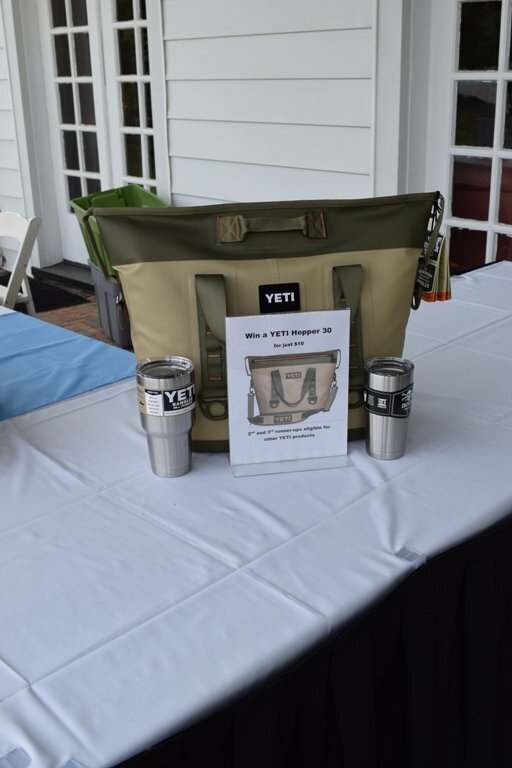 Scroll down to see a list of our winners and take a look at our photo “album.” We welcome feedback on who you think had the most fun! 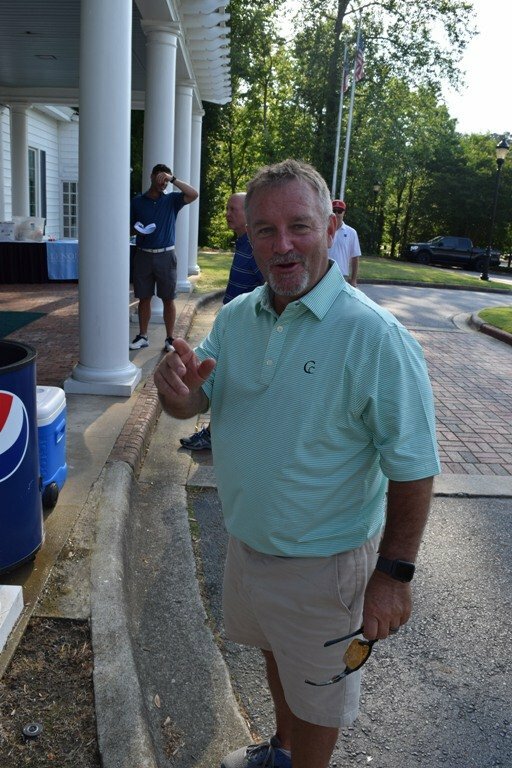 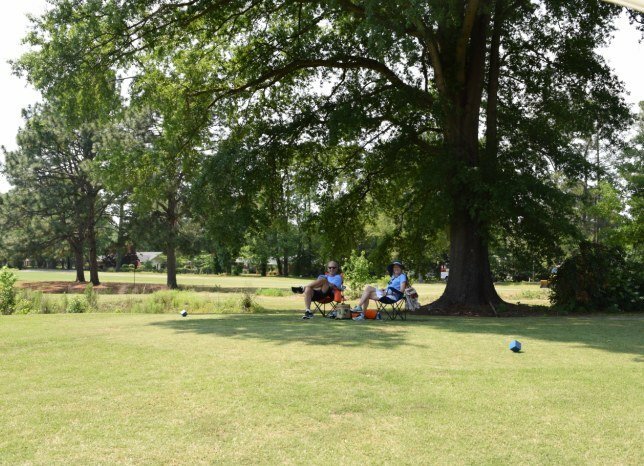 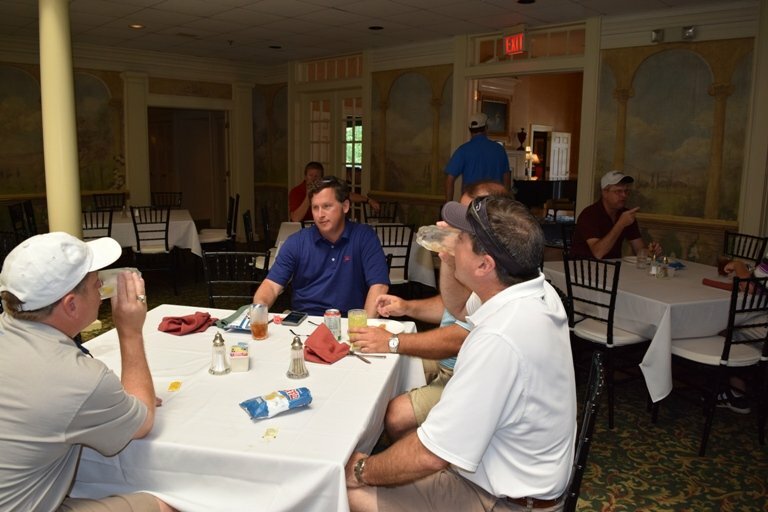 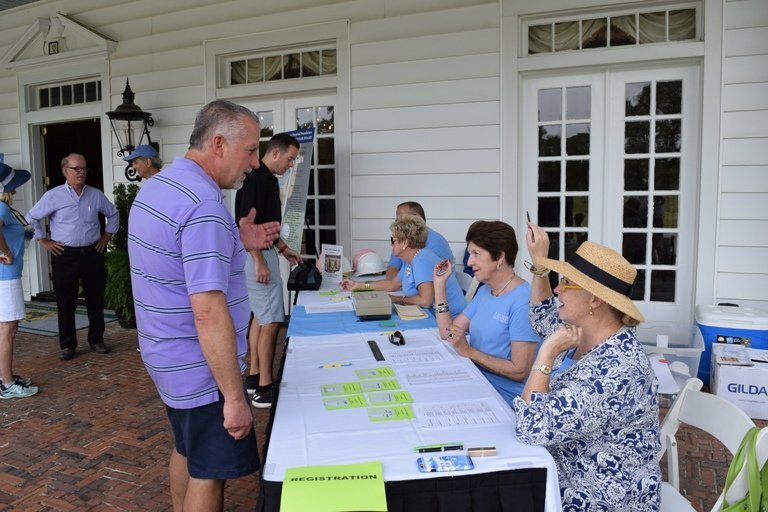 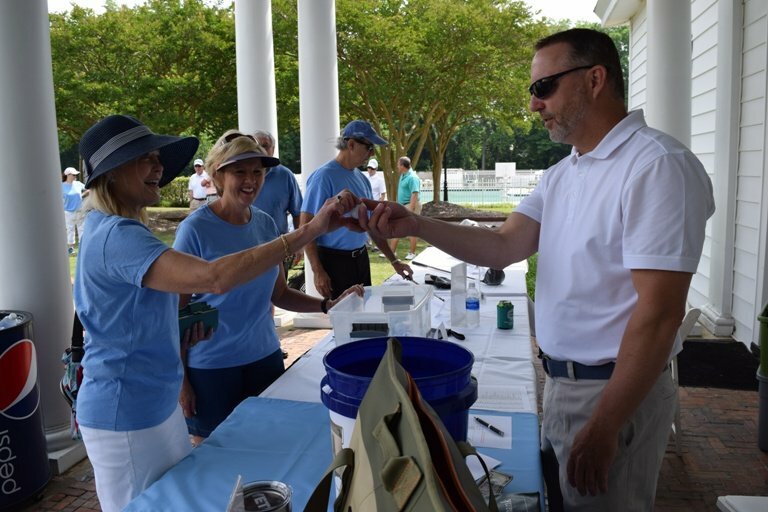 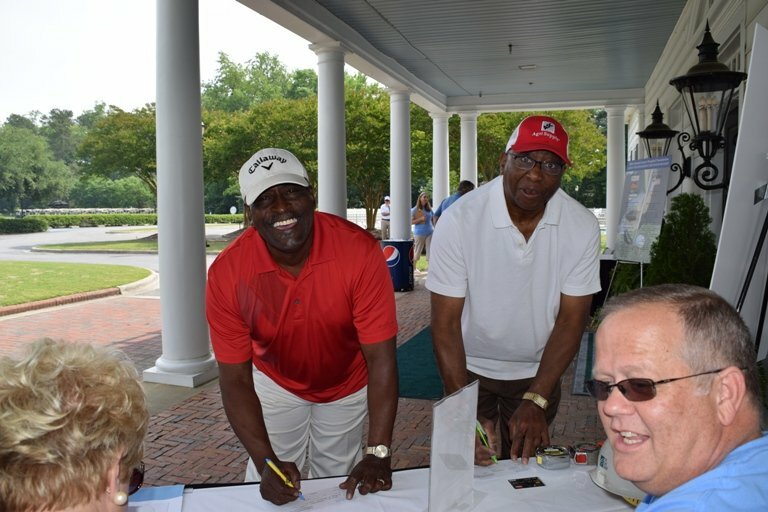 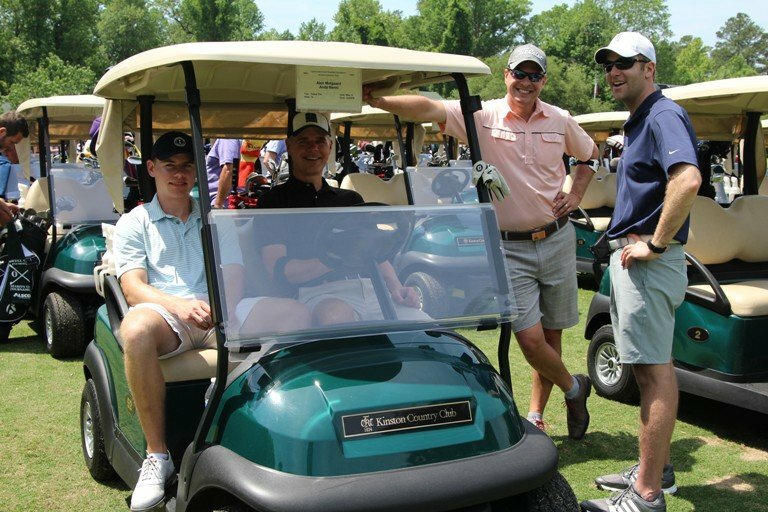 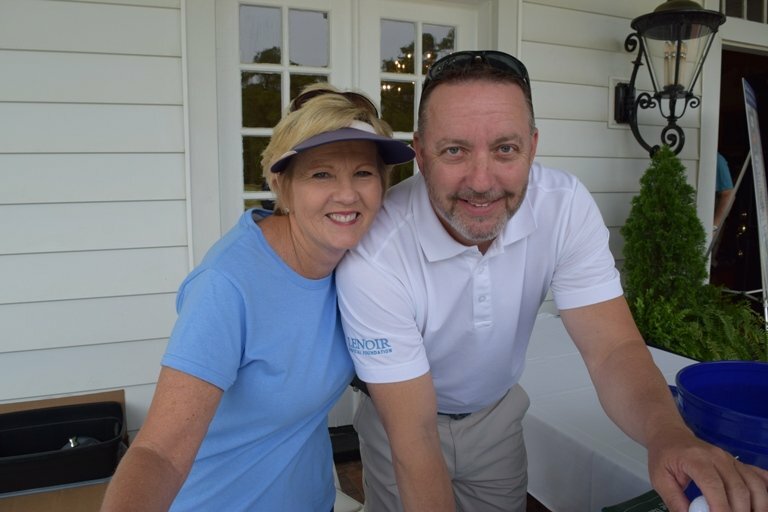 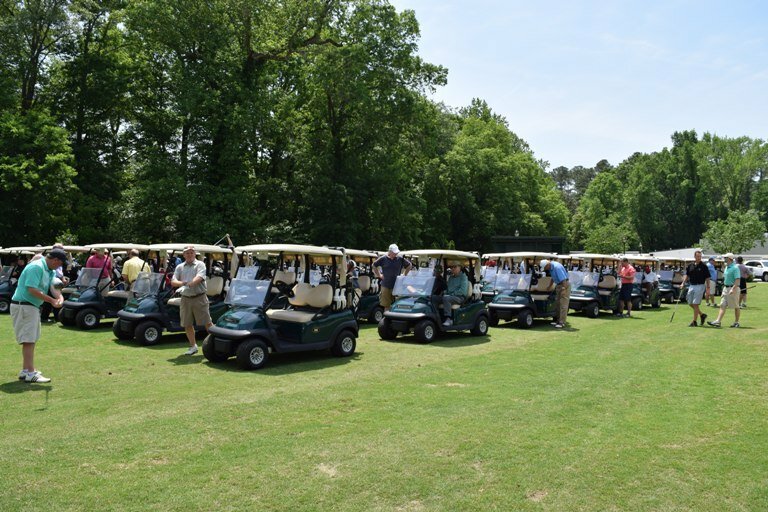 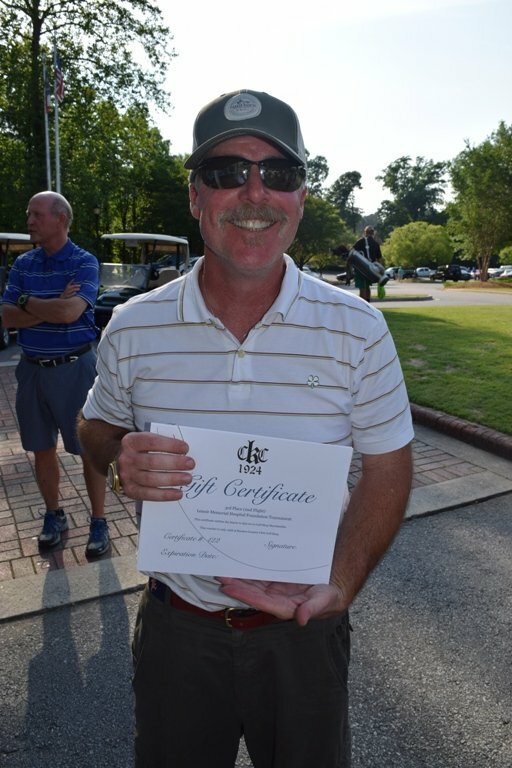 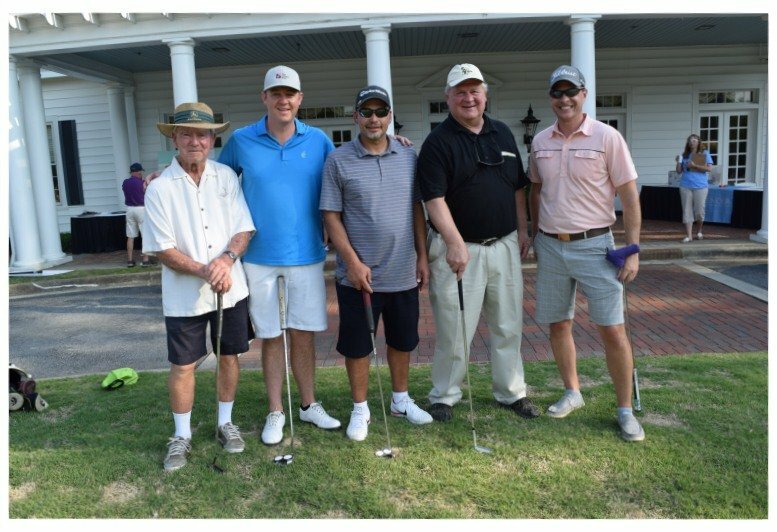 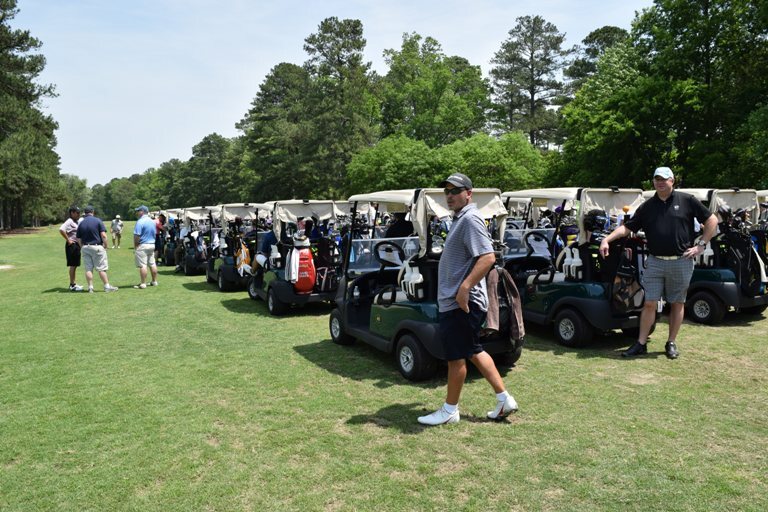 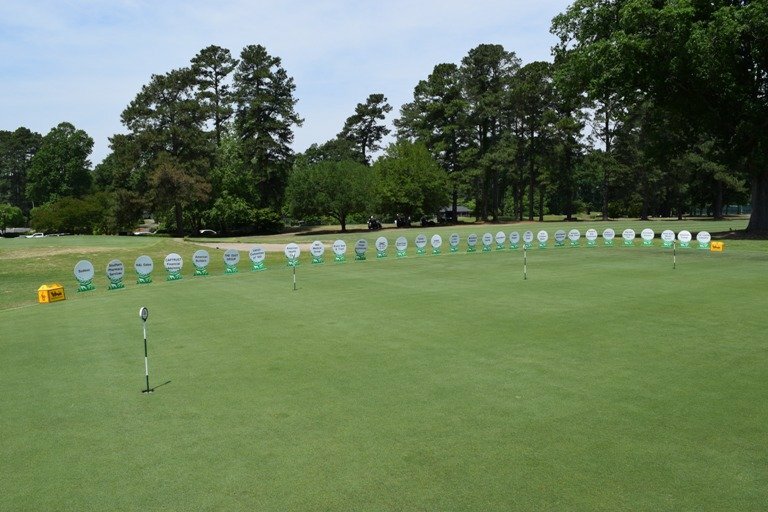 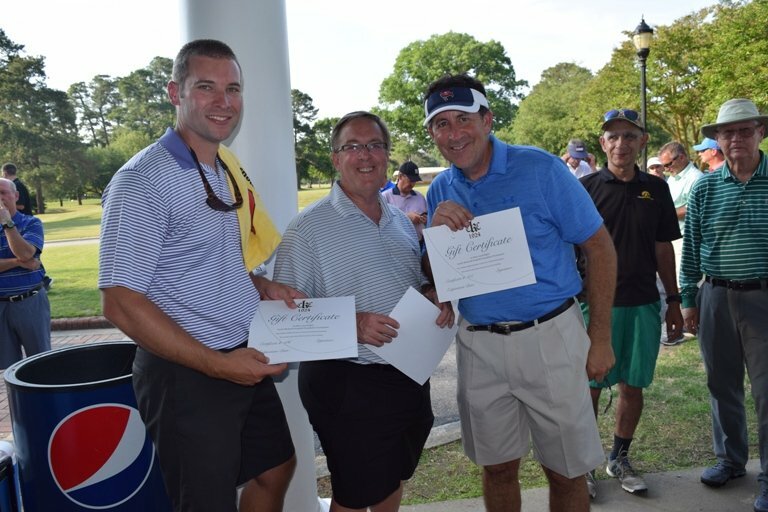 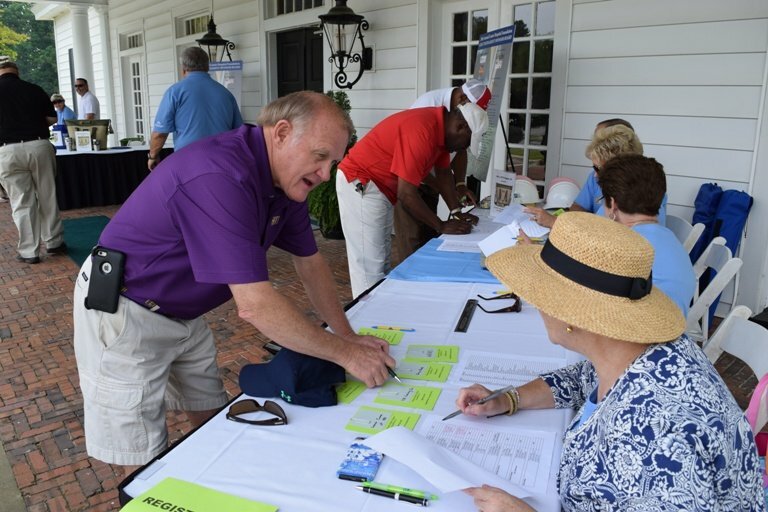 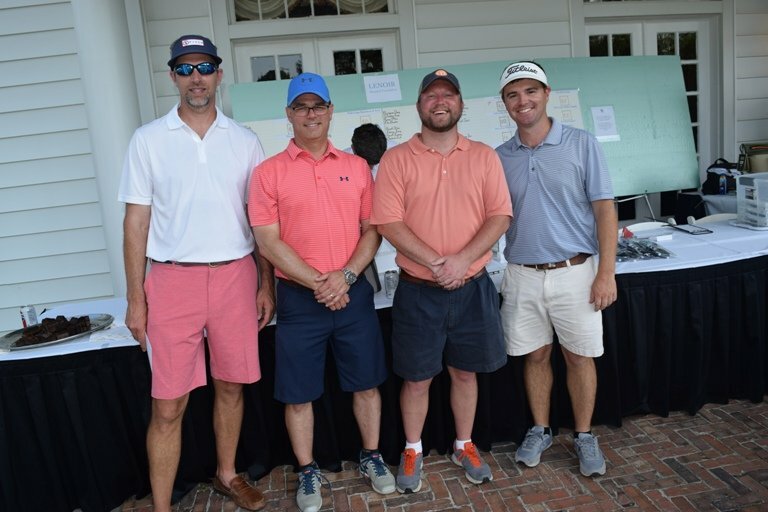 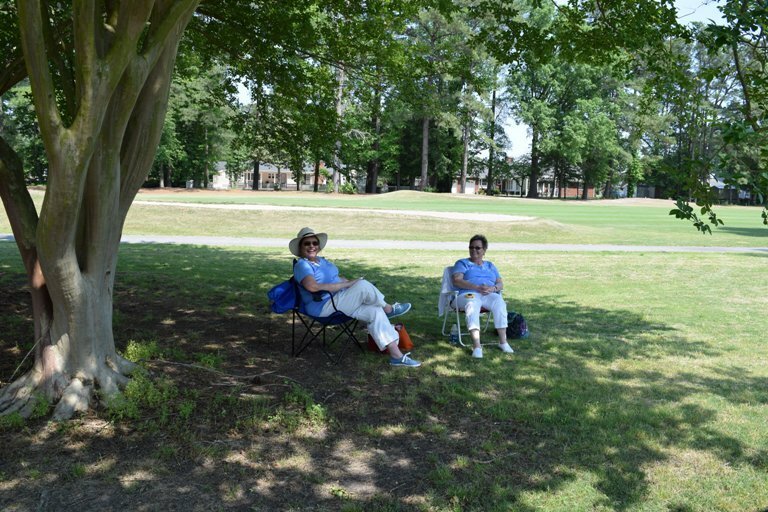 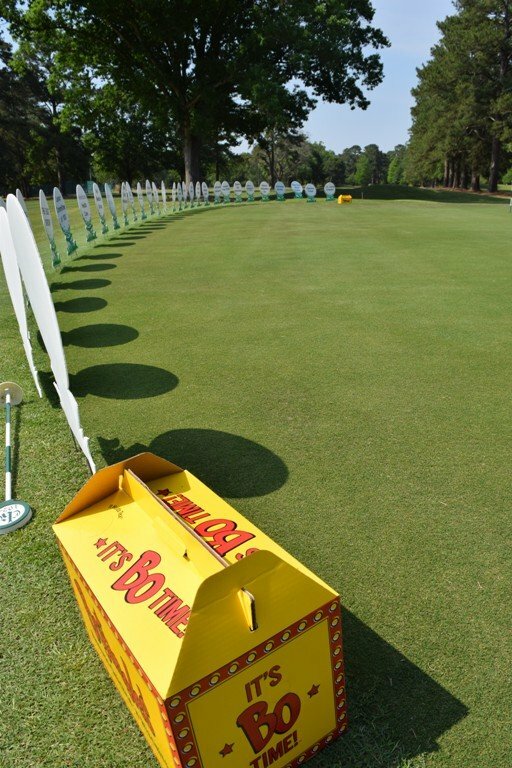 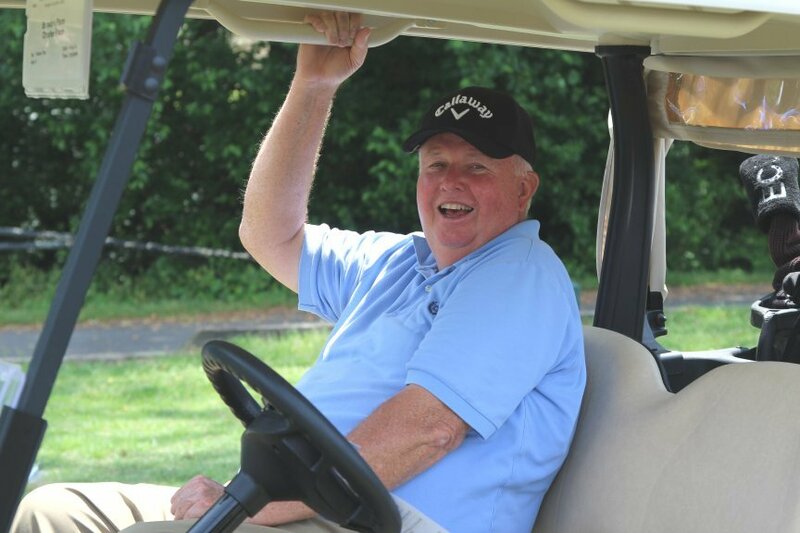 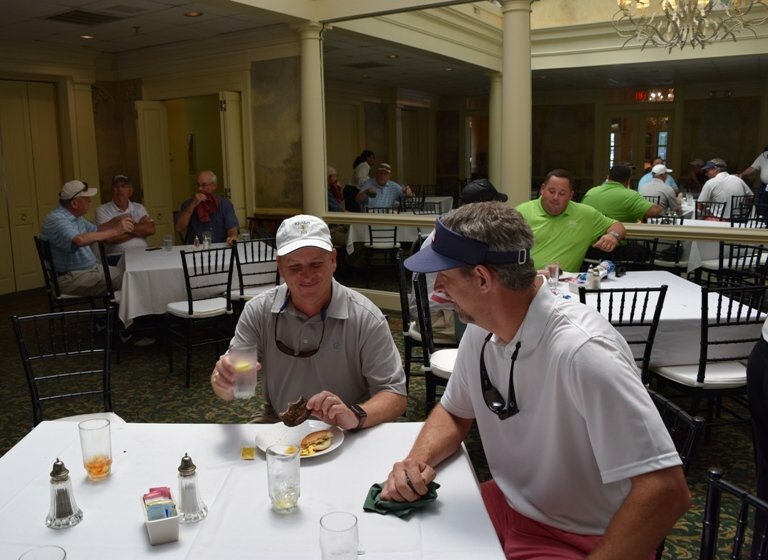 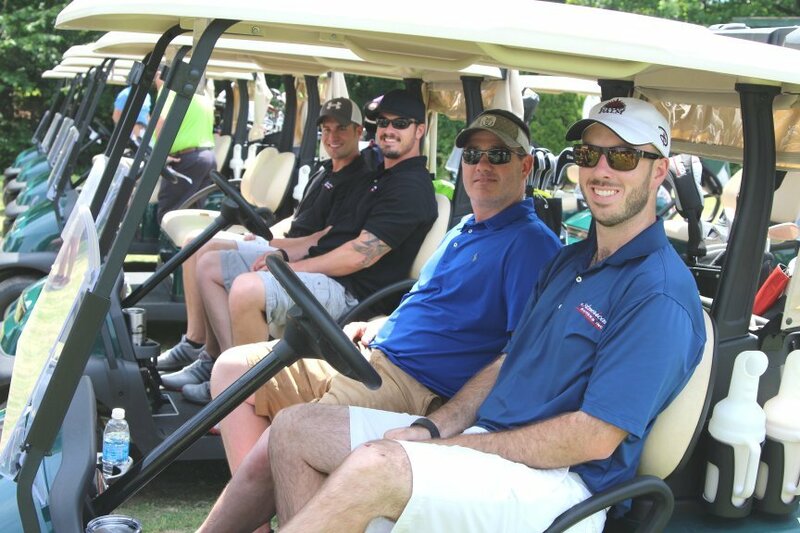 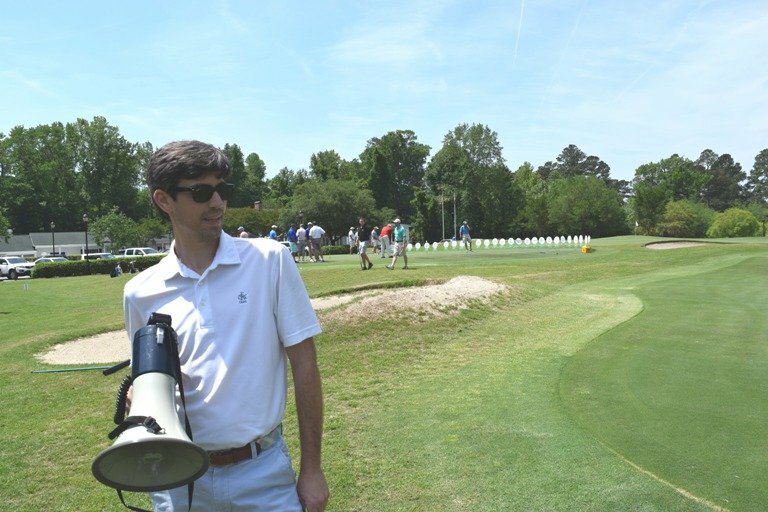 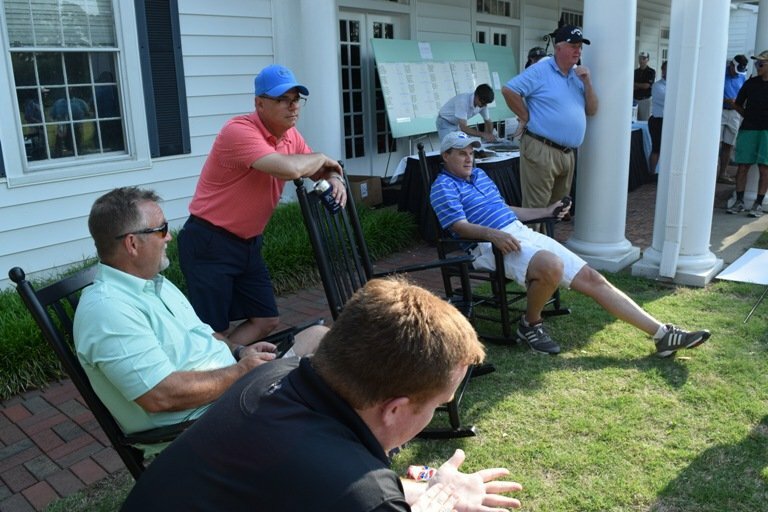 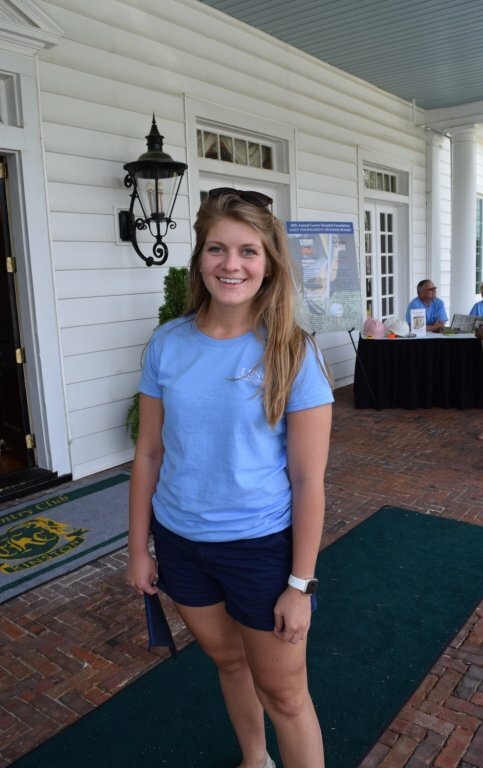 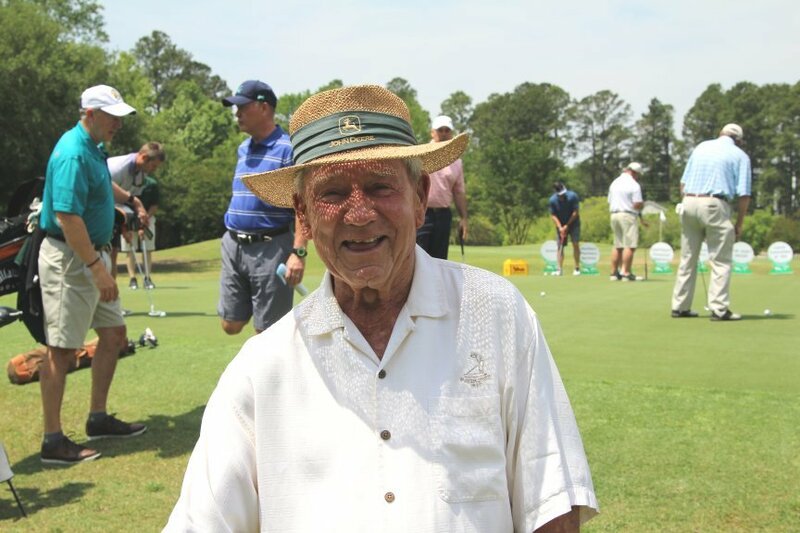 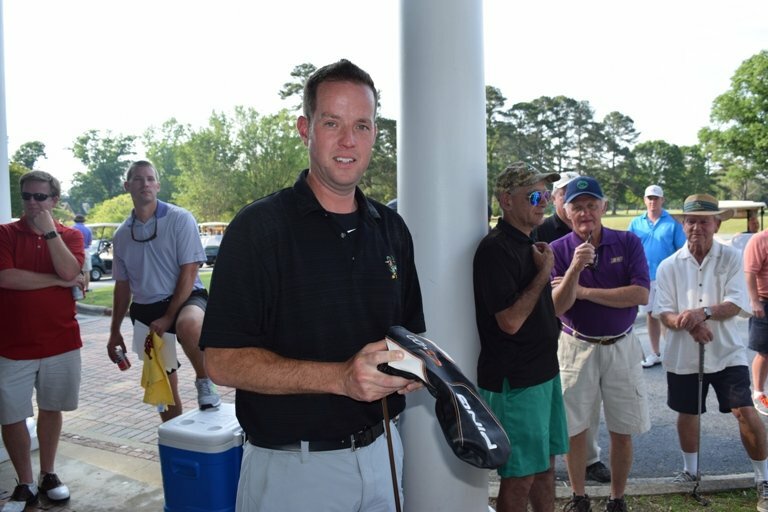 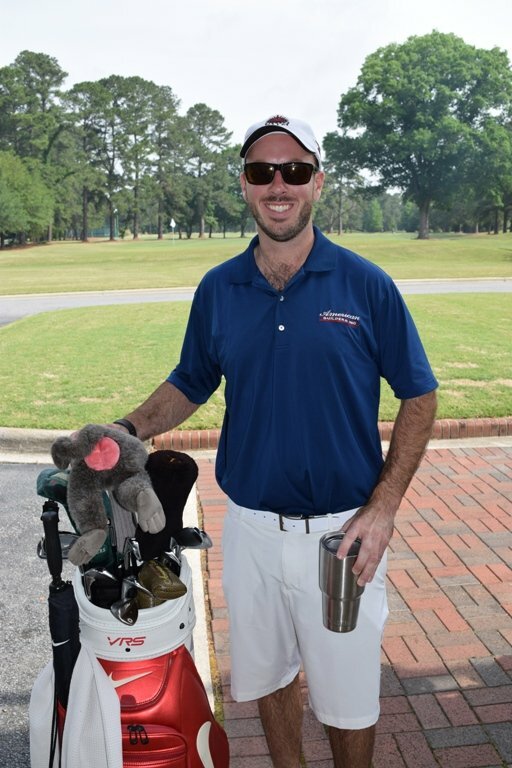 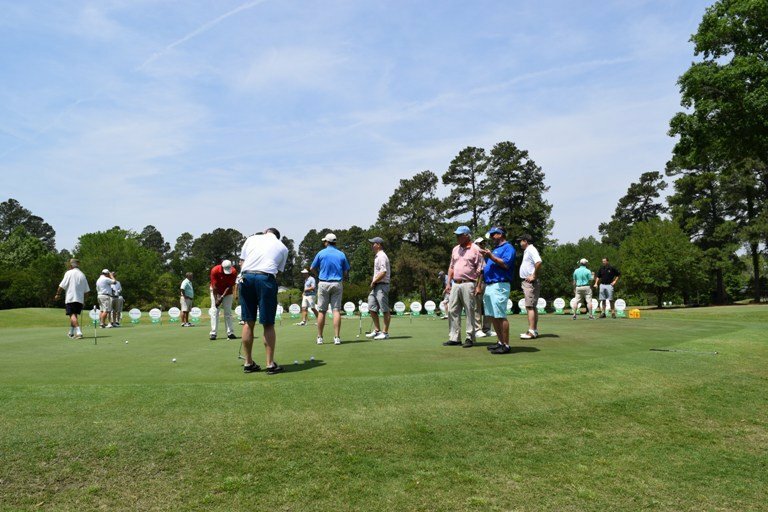 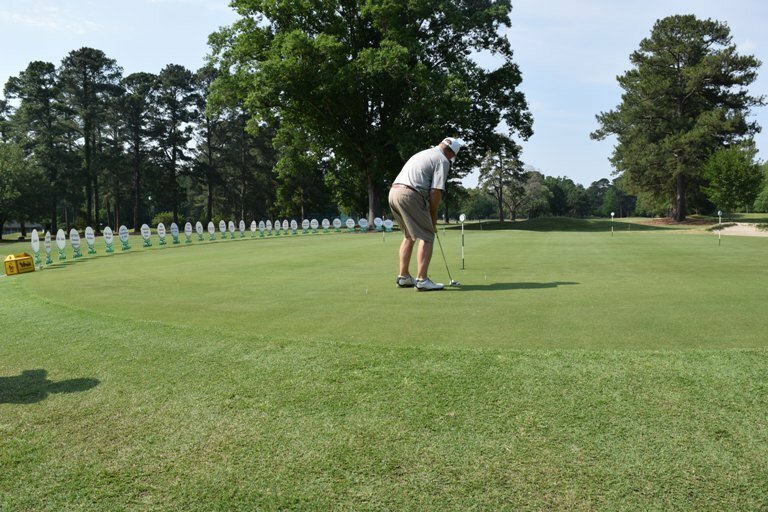 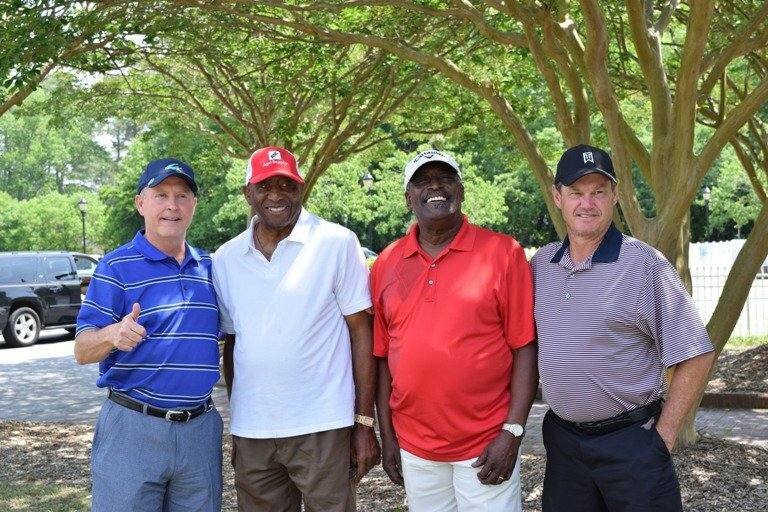 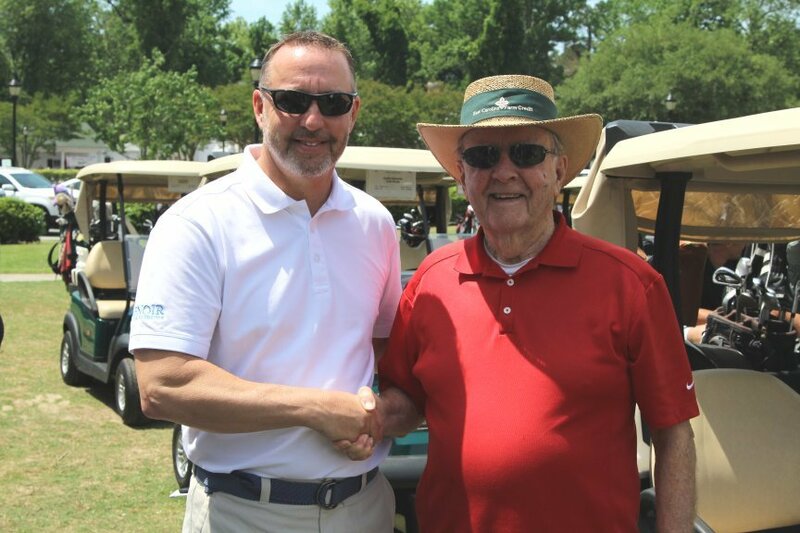 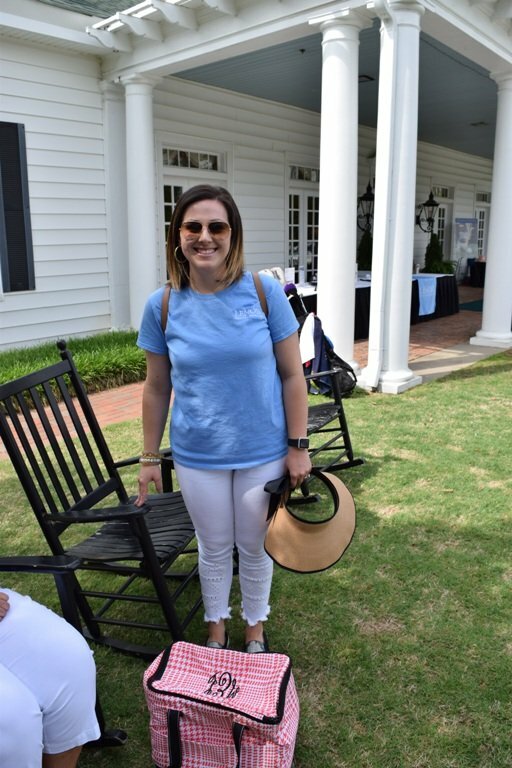 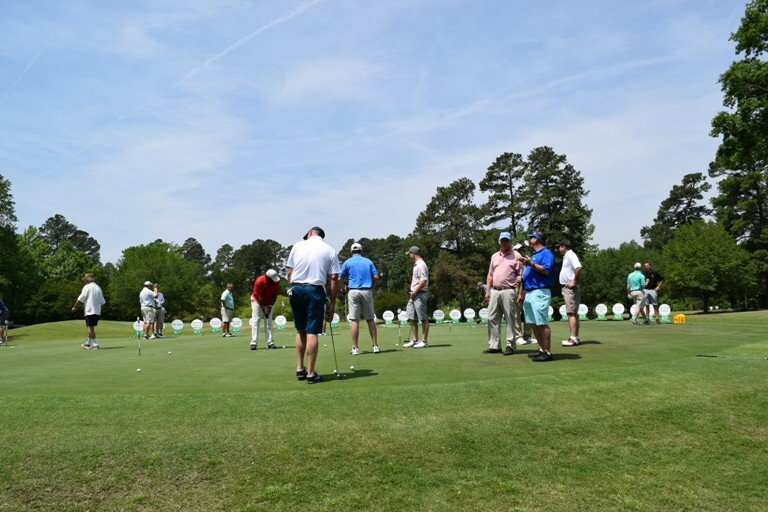 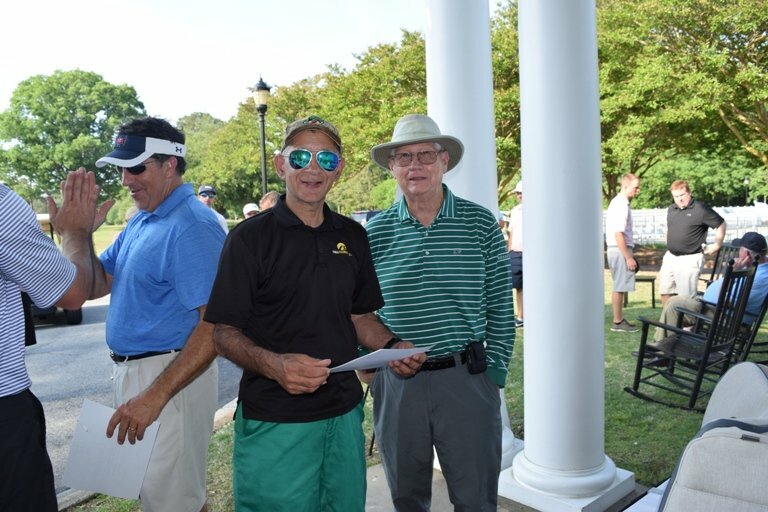 TO REGISTER FOR THE 2019 GOLF TOURNAMENT, PLEASE RETURN TO THE HOME PAGE!